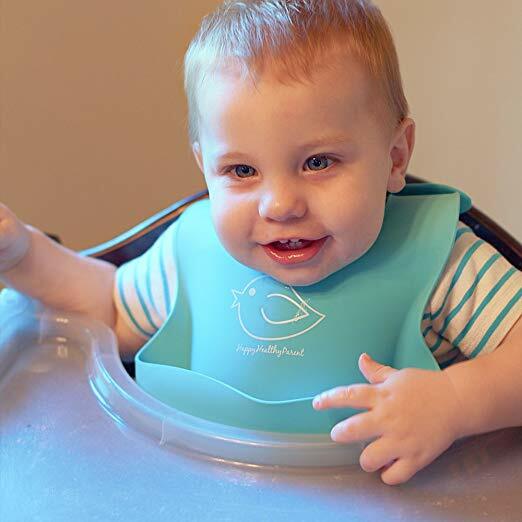 Home / Baby / Feeding / Waterproof Silicone Bib Easily Wipes Clean! 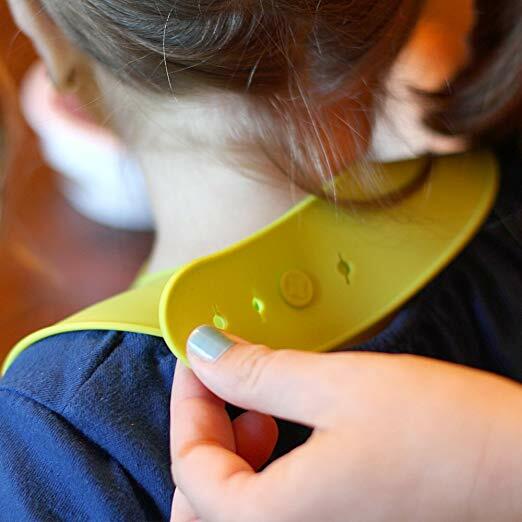 Comfortable Soft Baby Bibs Keep Stains Off! 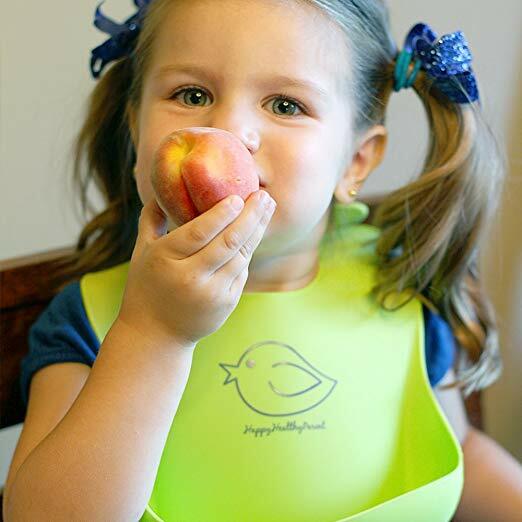 Waterproof Silicone Bib Easily Wipes Clean! Comfortable Soft Baby Bibs Keep Stains Off! 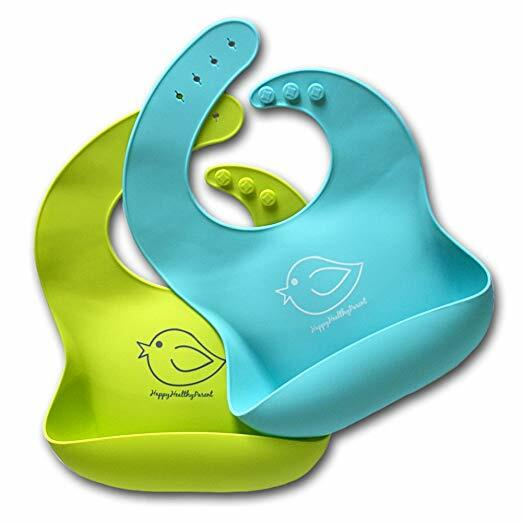 FEEDING MADE SIMPLER – Happy Healthy Parent’s philosophy is simple. Happy Kids, Happy Parents. 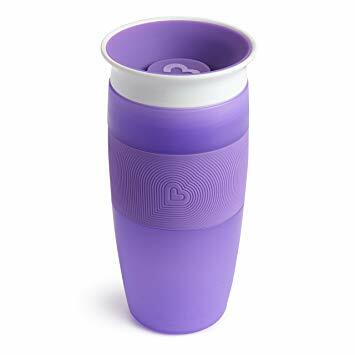 Big, wide pocket catches food, does not spill, and actually stays open! 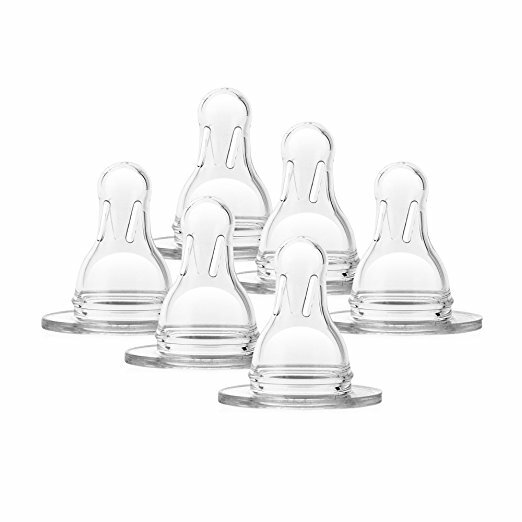 DOLLARS SAVED – No more buying packages of bibs OR ruining clothes from falling food. Whether you sell in USA,UK, European countries at online store like Amazon.com , Ebay.com , Shopify or your owned E-commerce website and Offline retail Shop, Our one step amazon fba wholesale sourcing services like Amazon product photography , Amazon FBA Prep and FBA Logistics service aim to help you import Waterproof Silicone Bib Easily Wipes Clean! 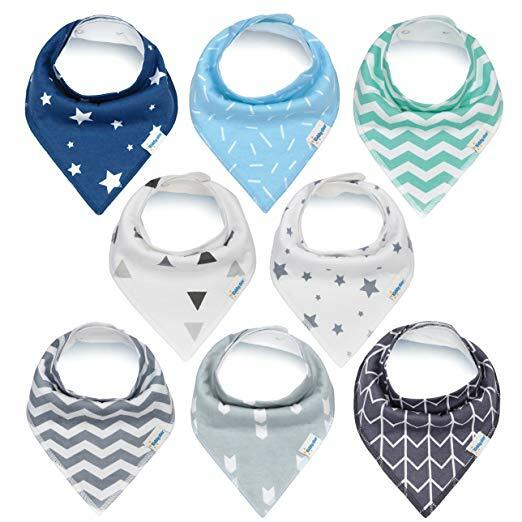 Comfortable Soft Baby Bibs Keep Stains Off! 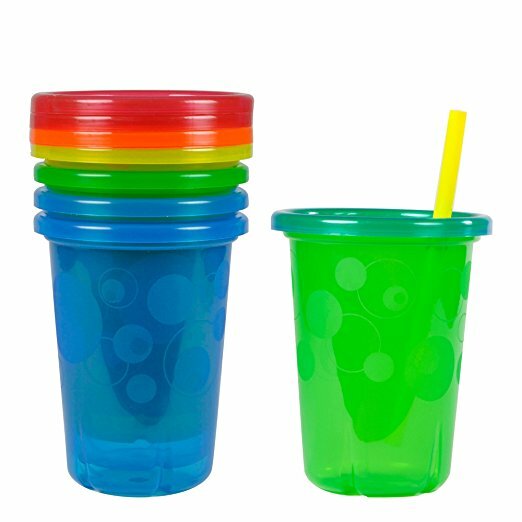 to your company or Amazon FBA warehouse directly from china. 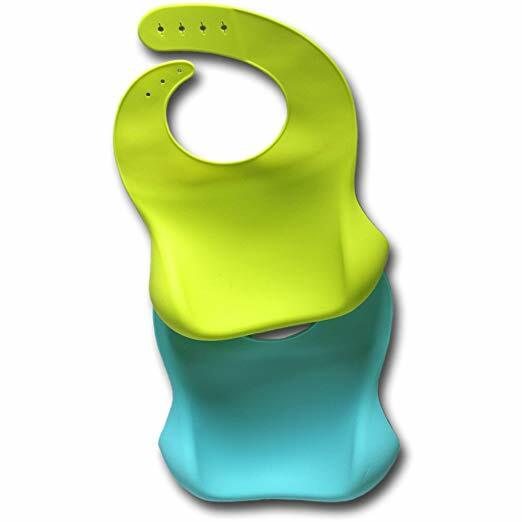 1 review for Waterproof Silicone Bib Easily Wipes Clean! Comfortable Soft Baby Bibs Keep Stains Off! Leelinesourcing will be my first choice.